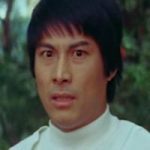 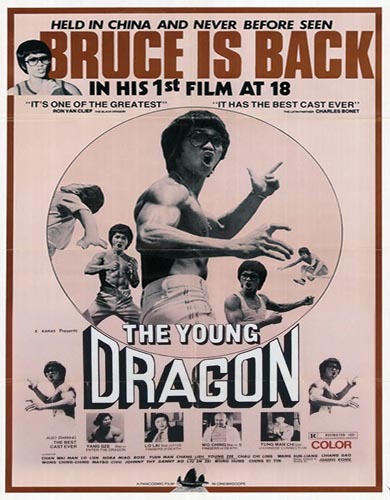 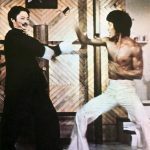 Huang Hsiao-Lung (Bruce Le) returns to Hong Kong from America to inherit a finger kung fu book left to him by his master, the late superstar Bruce Lee. 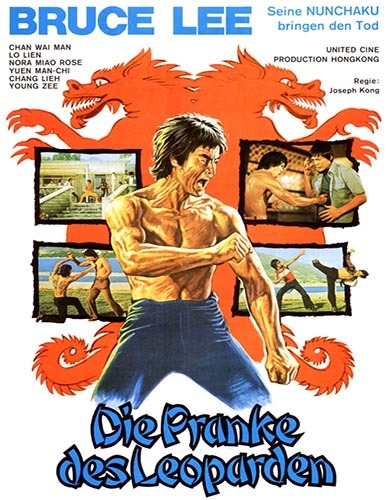 He finds that whilst he has been away his mother has died and his sister has been forced to become a prostitute to pay for her boyfriends debts. 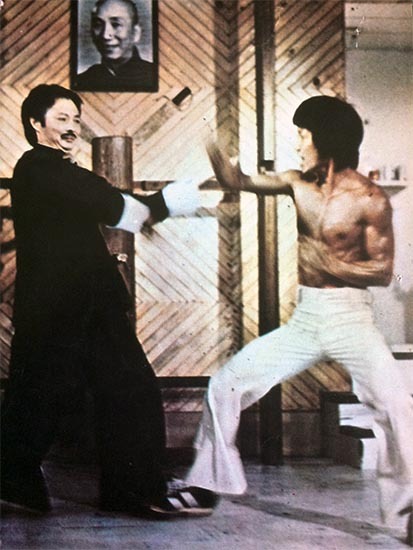 The invaluable kung fu finger book has been kept safe by old Kwok but he has since disappeared. 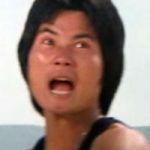 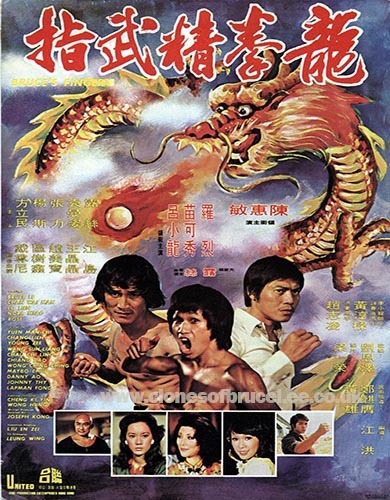 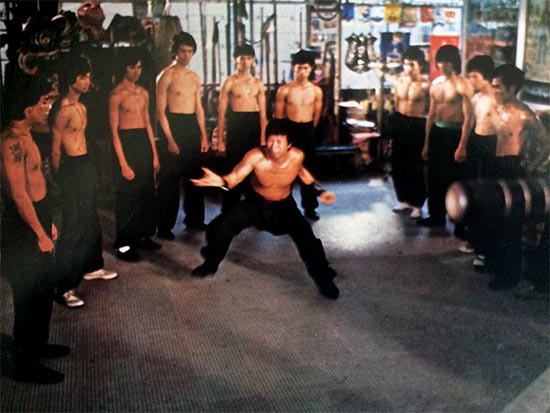 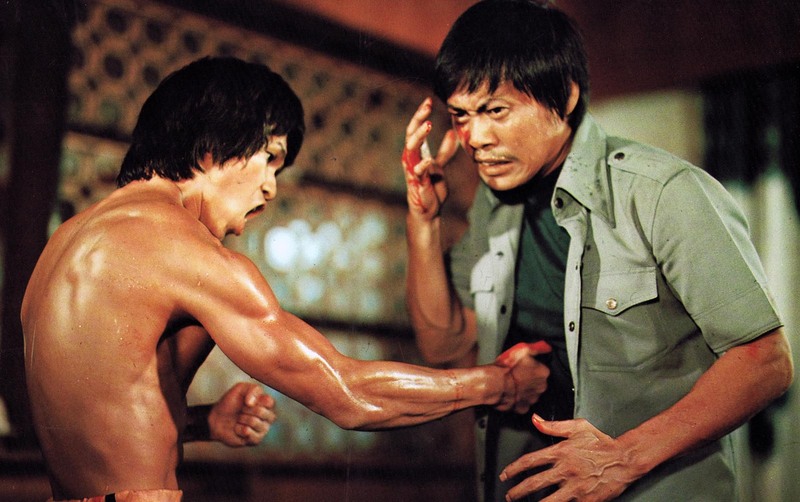 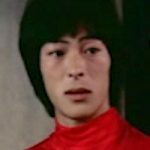 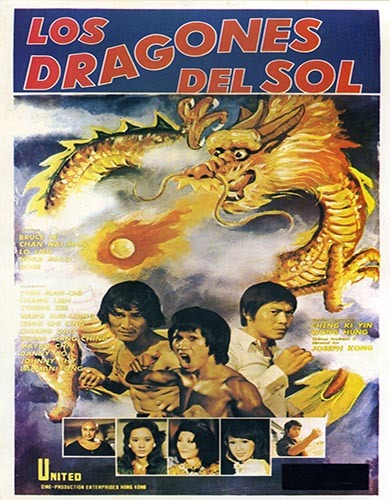 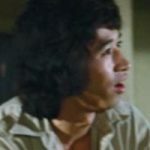 In a search to find old Kwok and the finger kung fu book, Hsiao-Lung goes to Master Wong but the teacher is unwilling to help him and suggests that he should let the law take care of the matter. 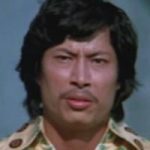 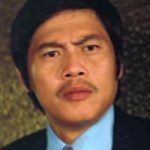 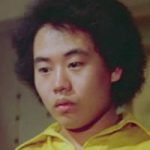 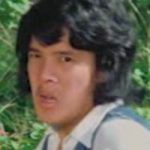 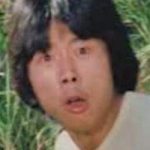 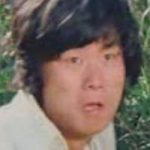 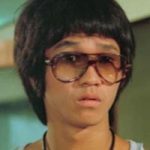 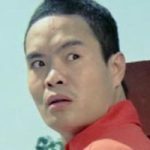 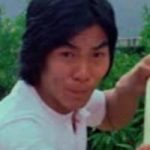 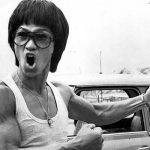 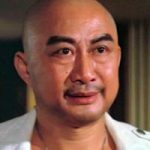 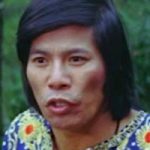 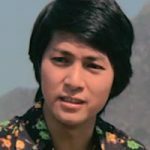 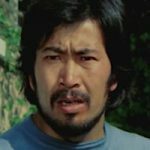 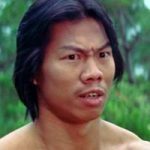 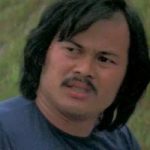 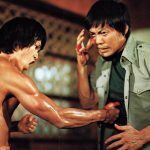 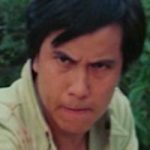 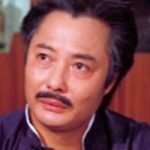 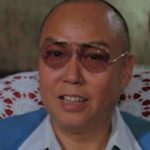 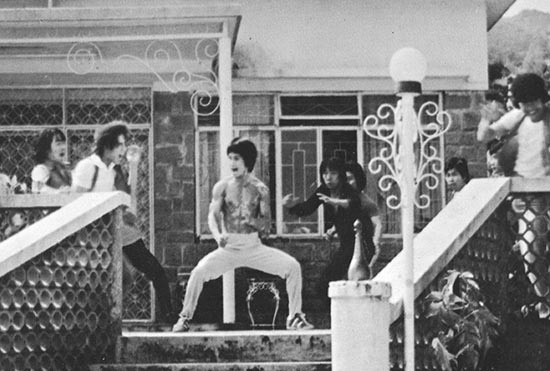 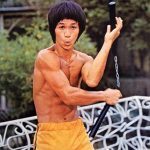 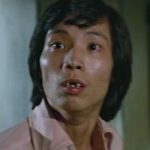 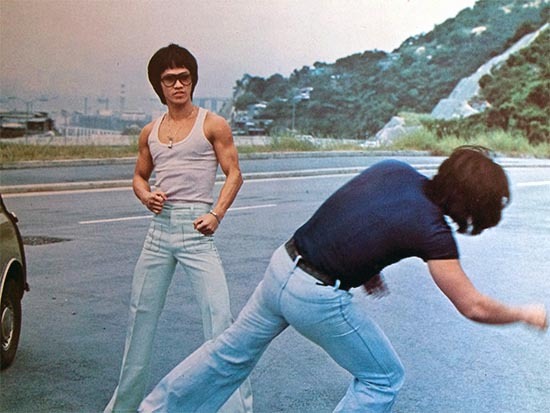 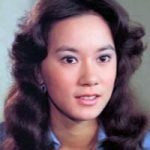 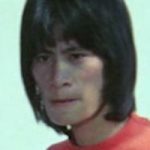 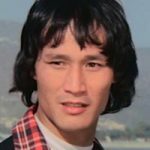 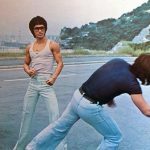 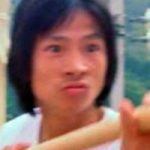 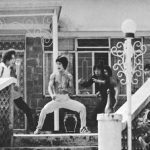 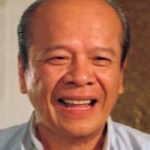 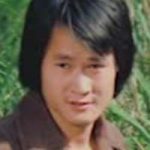 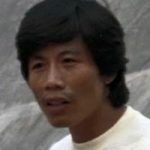 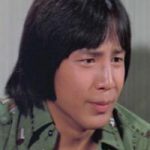 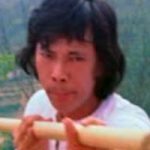 Gangster Lee Hung (Lo Lieh) has long been obsessed with mastering Bruce Lee’s famous finger kung fu technique and would be willing to do anything to get his hands on the book that teaches it’s secrets. 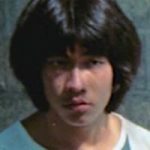 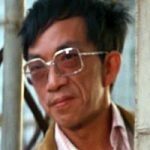 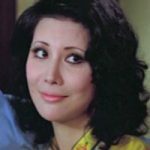 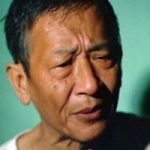 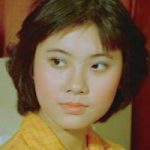 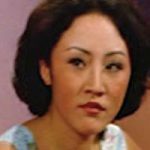 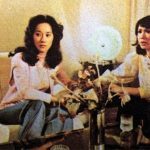 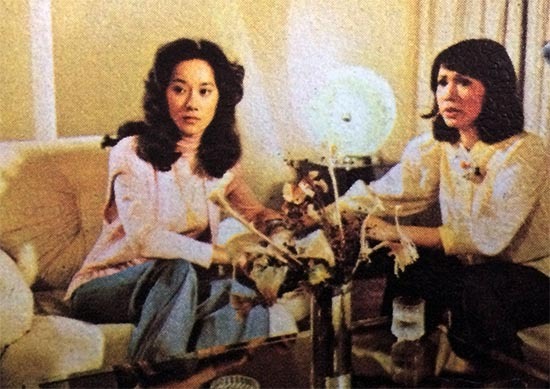 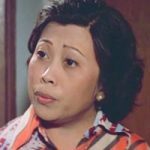 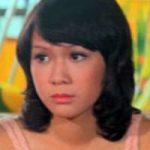 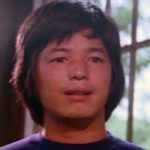 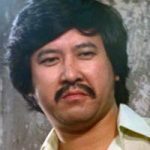 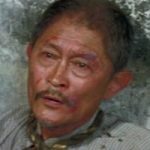 He is postiive that Hsiao-Lung could lead him to the whereabouts of the book and so he gets his men to kidnap Hsiao-Lung‘s sister and his friend Nina. 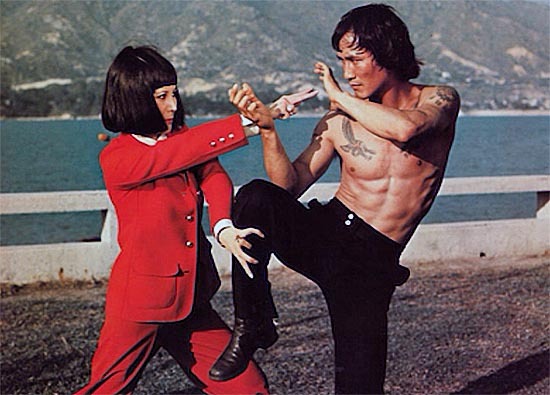 Hsiao-Lung must rush to rescue both Nina and his sister and also find the book before Lee Kung and his men find it. 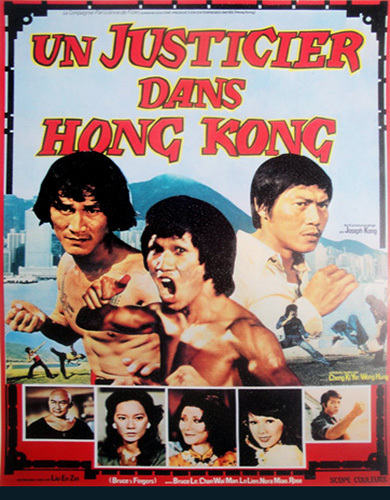 An agent from Interpol has a personal score to settle with Lee Kung and is keen to see him brought down and enlists the help of Hsiao-Lung to gather evidence against him and see him brought to justice. 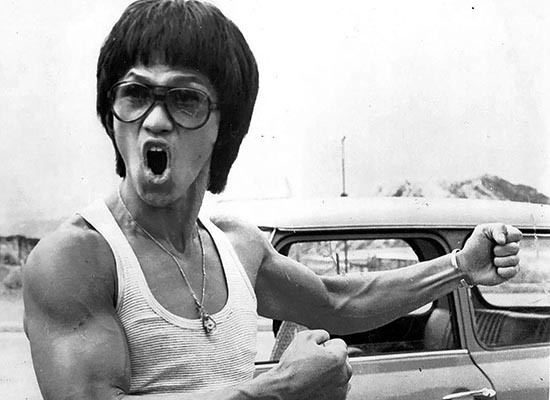 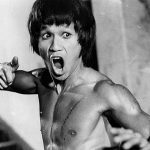 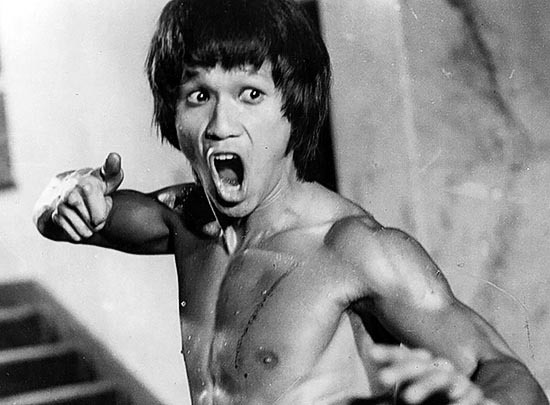 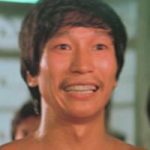 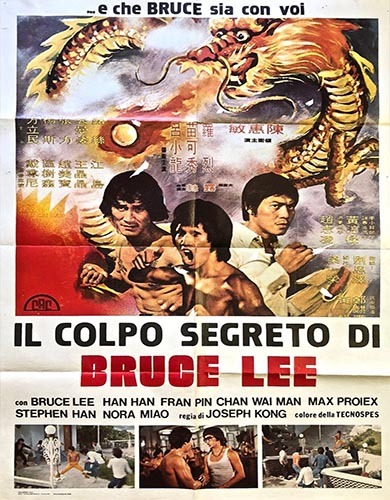 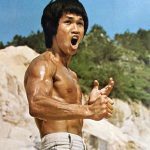 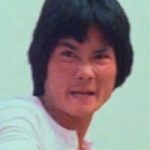 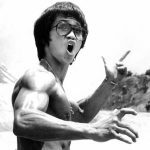 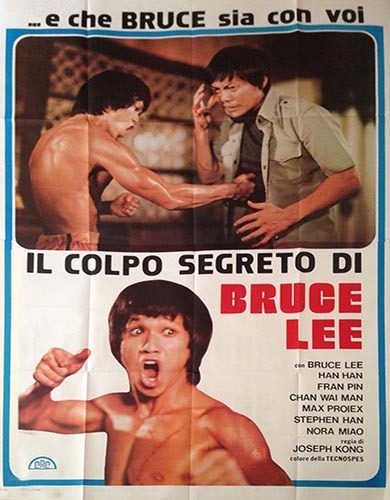 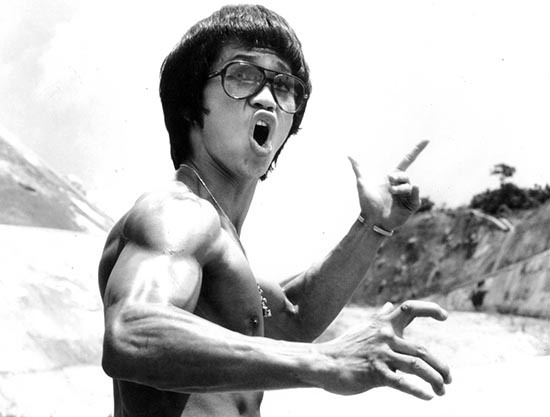 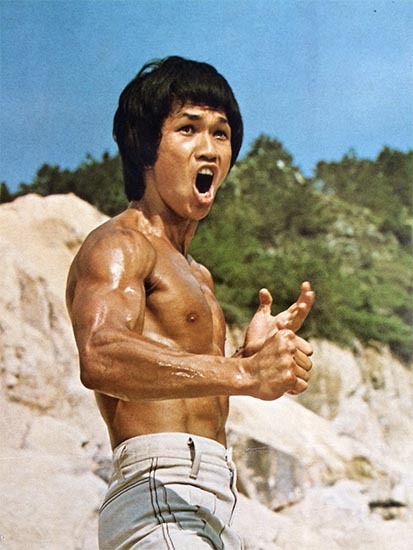 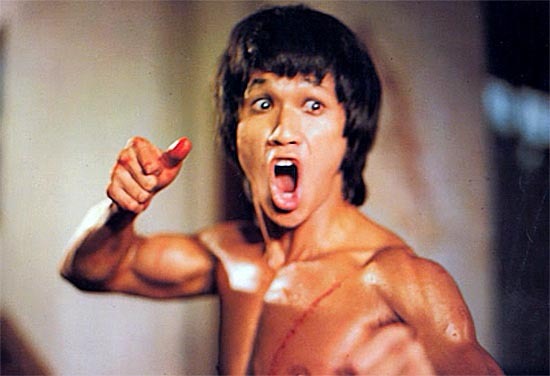 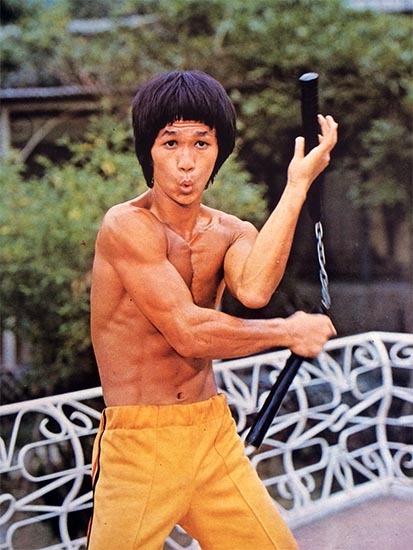 It is only with Bruce Lee’s finger kung fu techniquies that he will stand any chance of defeating Lee Hung and his swarms of expert kung fu fighters.